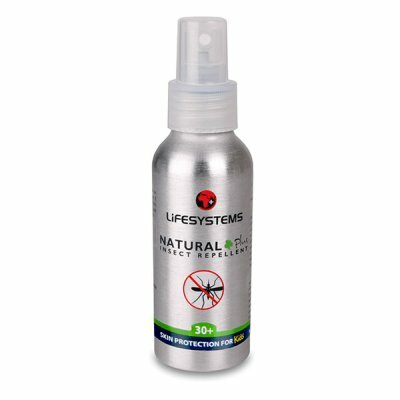 Natural 30+ Insect Repellent Spray is formulated from a blend of natural plant oils derived from the Lemon Eucalyptus plant. The active ingredient Citrepel®75 is proven to repel mosquitoes, midges, horseflies, sandflies, gnats and ticks. It also includes natural pyrethrum to act as a bite inhibitor. Each application of the Natural 30+ repellent will last for up to 8 hours. Re-application may be required in areas with high temperature and humidity.